Our neighbors and partners are encouraged to help spread the news about Skiles Test Youth Baseball and Softball. If you want to spread the word about Skiles Test to others, but are not an official sponsor, the following image is available for fair use. If you mention Skiles Test on social media, include our Twitter handle @SkilesTest_BBSB and link our website www.skilestest.com. Establishments which have dontated a sponsorship for the 2017 season are encouraged to display the Official Sponsor image on their web site or at their place of businesss. Don't miss the best fun a kid could have! Sign up for baseball & softball with one of Indy's oldest, best, and most fun leagues. 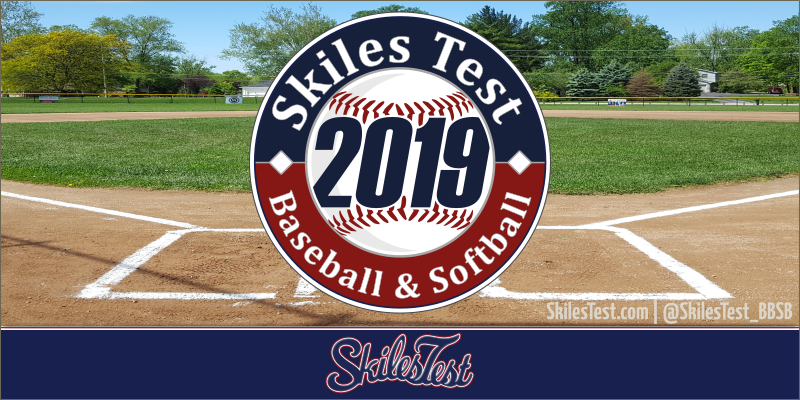 Located next to the Skiles Test school and nature preserve (at the corner of 71st and Johnson Road, between Shadeland and Binford), Skiles Test Baseball & Softball is turning the page to a new season after recently celebrating its 50th anniversary! Skiles Test offers a mix of fun and competitive leagues for boys and girls age 4-13. There's a reason why families are so devoted to Skiles Test and why more than 10,000 kids have rounded her bases with smiles on their faces! Skiles means good fundamentals, good coaching, good fun, and a great community (for kids and parents alike!). Registration is open now at skilestest.com (with registration discounts available until January 31). Don’t miss out on an awesome league and an awesome experience! Estamos abiertos para registro en una de las ligas de béisbol y softbol más antiguas y divertidas de Indy. Situada cerca de la escuela de Skiles Test (entre las calles Shadeland y Binford en la calle 71). Skiles ofrece una mezcla de ligas competitivas y divertidas para las edades de 4-13. Skiles significa buenos fundamentos, adiestramiento, diversión y comunidad (para niños y padres!). Visita a skilestest.com para más información. Don't miss the best fun a kid could have! Sign your players up for baseball & softball with one of Indy's oldest, best, and most fun leagues - Skiles Test Youth Baseball & Softball. 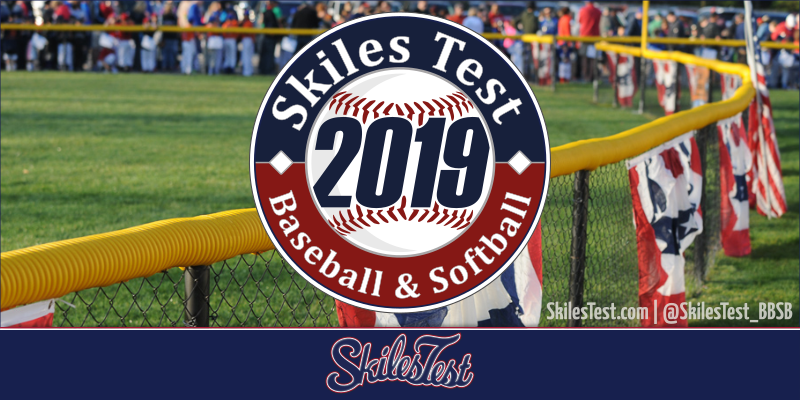 Skiles Test offers recreational baseball and softball leagues for boys and girls ages 4-13. There's a reason why families are so devoted to Skiles Test and why more than 10,000 kids have rounded her bases with smiles on their faces! Skiles Test means good fundamentals, good coaching, good fun, and a great community for kids and families. Registration is open now at skilestest.com with discounts available until January 31. Don’t miss out on a fun and educational baseball/softball experience for your children! Updated version of the past ball logo, this version is optimized for web display and screen printing and standardized colors.